Anything Apart from the Given Inclusions. 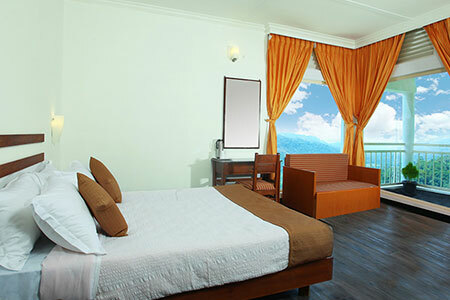 Call us in +91 92822 24365 / 29030 for any tailor made Luxury vacations across the world. 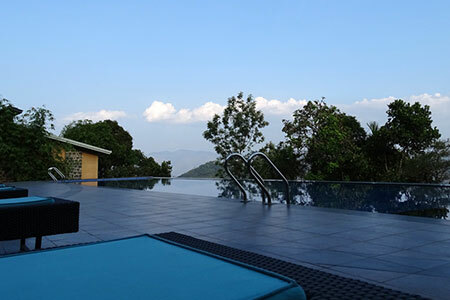 Pick up from Kochi Airport / Ernakulam Rly stn and drive to munnar.On Arrival check into the Resort and Half day free for Leisure and overnight halt. 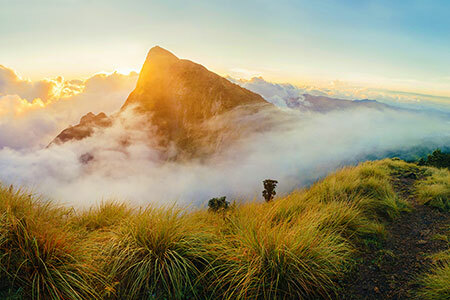 After Breakfast proceed for a Full day local tour of munnar covering Rajamalai,Top Station,Echo Point,Indo-swiss Live cattle project,Madupatty dam and evening back to hotel for overnight halt. 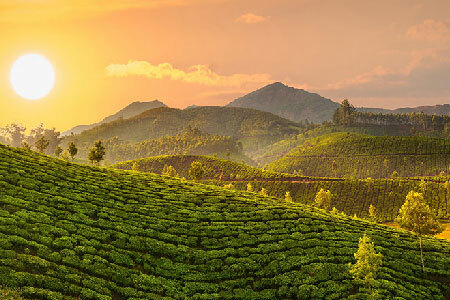 After breakfast,check out and drive to Thekkady / periyar.on arrival check into the resort and proceed for an Cardamon Plantation Trek and Boating in Periyar lake to have a closer look of wild animals.return to the resort in the evening for an overnight halt. 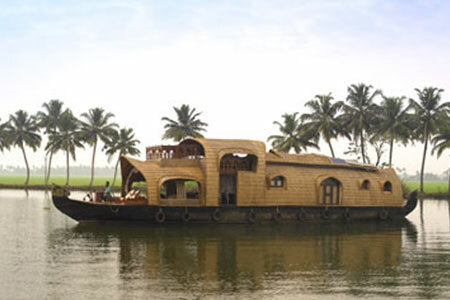 After Early breakfast,check out and drive to Alleppey.On arrival Check into the houseboat.post lunch take a backwater cruise in the lake vembanad.overnight halt in the boat. 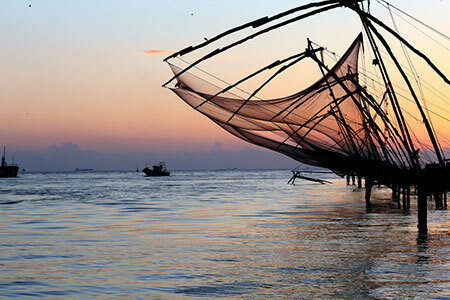 Post Breakfast,check out the houseboat and drive to kochi to visiti Mattancherry palace,Jewish Synague,Chinese fishing nets.spend some time for shopping and get evening get dropped in Airport / Railway Station for your return journey back home.